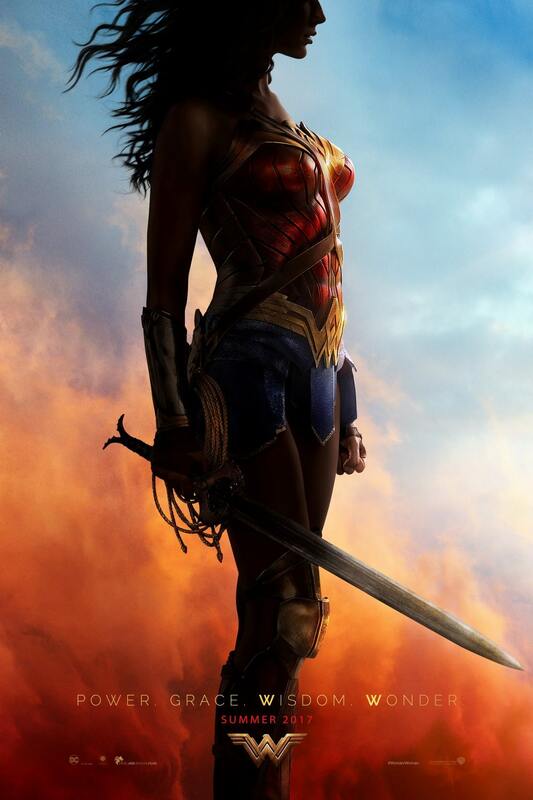 The Coolest Movie Posters of 2017... so far! Great movie posters demand our attention—and they deserve it. Designing movie posters is way more than just promotion for a film, it’s an art form all of its own. 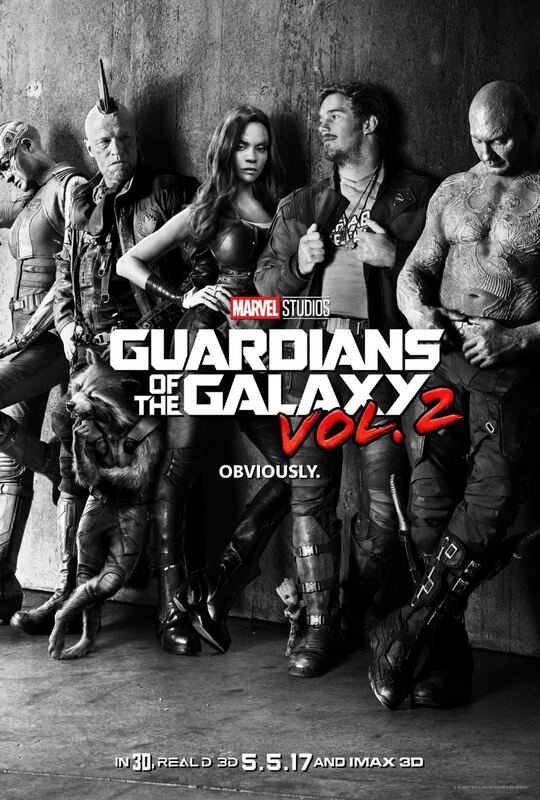 For most, the movie poster is the first impression of the film, and as we all know first impression mean everything. 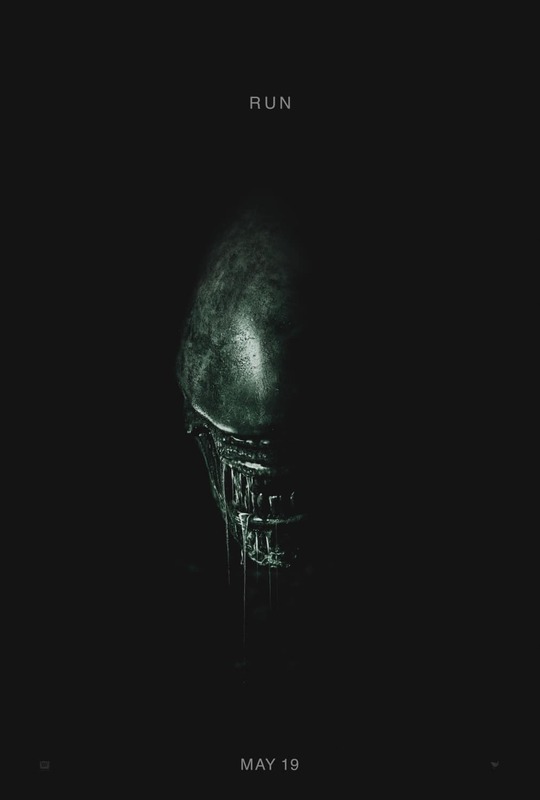 Some of most iconic and effective movie posters are the ones that present the themes in the film without resorting to flat out saying what it’s about. They cleverly use imagery, whether that be a close-up of a character/item or a simple graphic, to establish the film’s plot. Combine this with an eye-grabbing design and it can be an incredibly effective way to gain attention and create interest all at once. 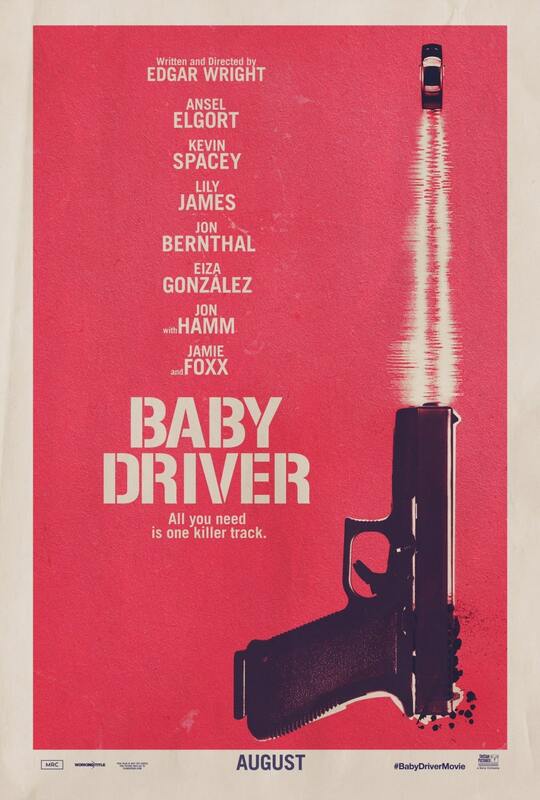 We’ve rounded up the best posters we’ve seen this year – feast your eyes. I think the design of this poster is very clever and gets the premise of the movie across immediately. 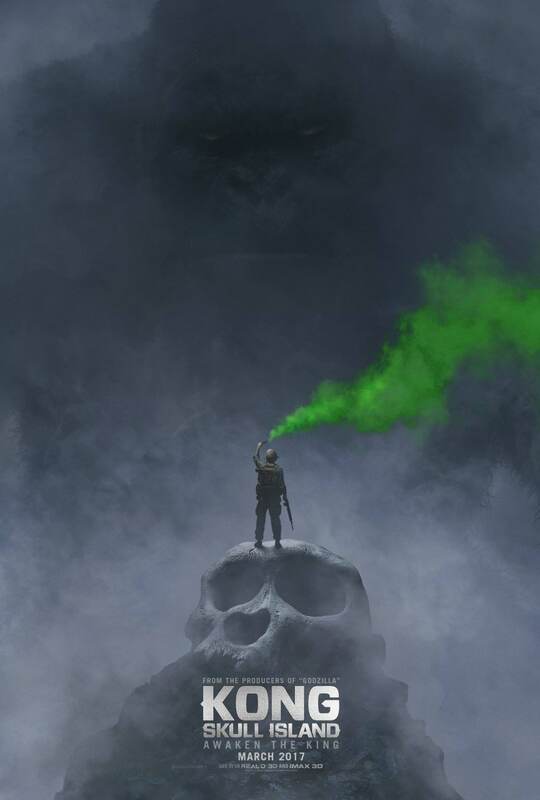 You first see the foreground with the skull and the small soldier, then the green fog forces your eye to go up to when you slowly notice Kong – now that’s eerie. 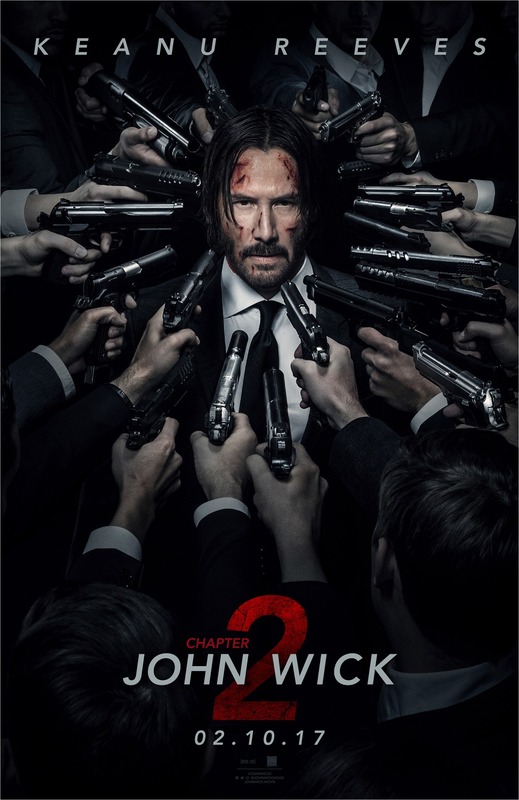 Nothing says action like 20 guns pointed at your face – yes I counted!. 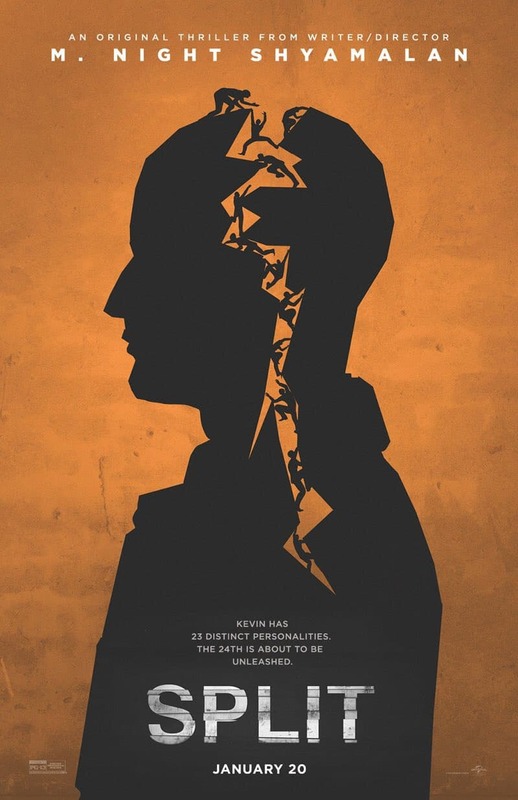 With Split being Shyamalan’s love letter to Hitchcock, it’s only poetic to give a nod to the seminal work of Saul Bass, which was Hitchcock’s favourite designer, in the movie poster – brilliant! 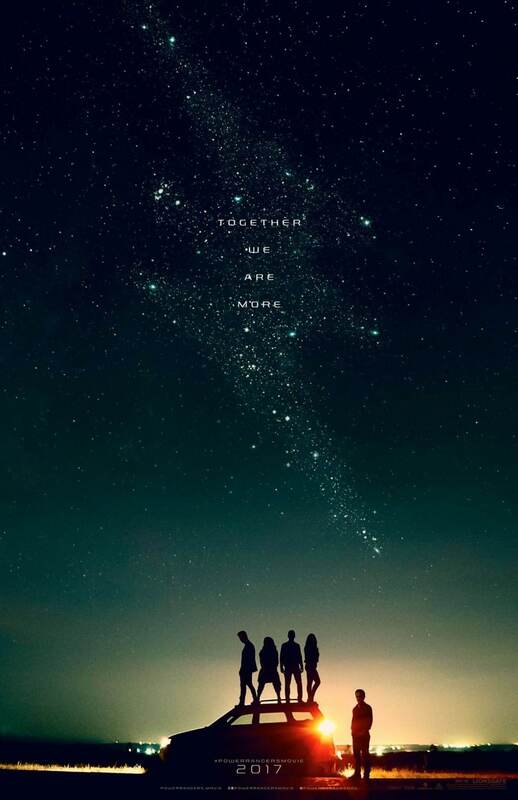 Even though this new tagline could never replace ‘It’s Morphin Time’ – this poster introduces the premise of the movie for the younger generation, which is essentially about five ordinary teens with extraordinary powers. And the bolt made of stars – nice touch! This poster has a great reference to the Ramones’ Rocket to Russia album cover, which is quite perfect for the film (with the main character being a huge 70s music fan) and is very unusual for a sci-fi actioner. Simple. Dark. And scary as hell. 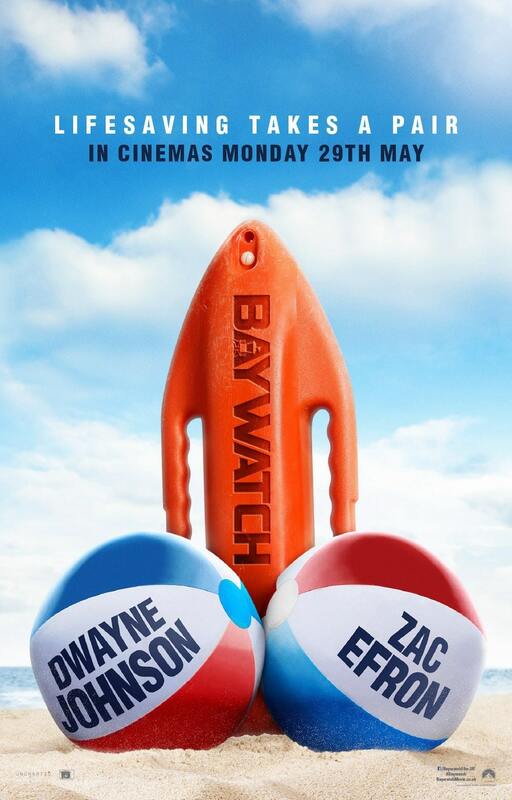 As bad as this movie is… that poster is pretty funny! 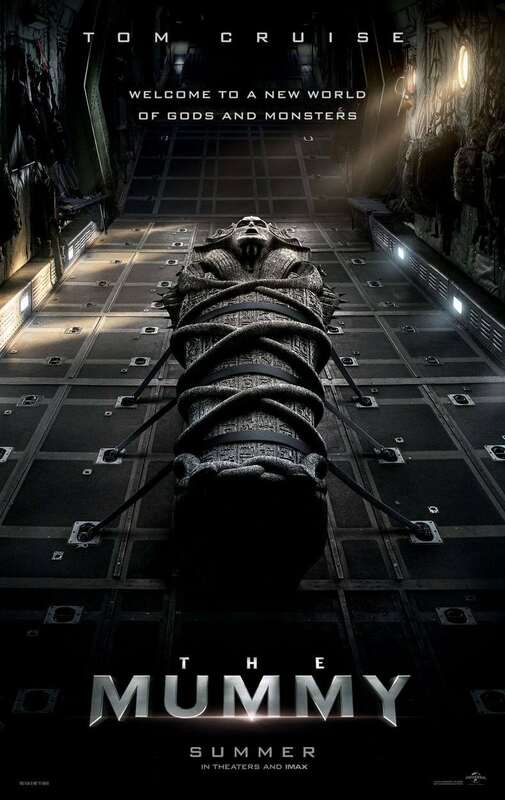 The Mummy just got scary again! This a great retro-styled poster and has the core elements of the movie’s plot points. The gun. The bullet fast car. The sound bars of a killer track. 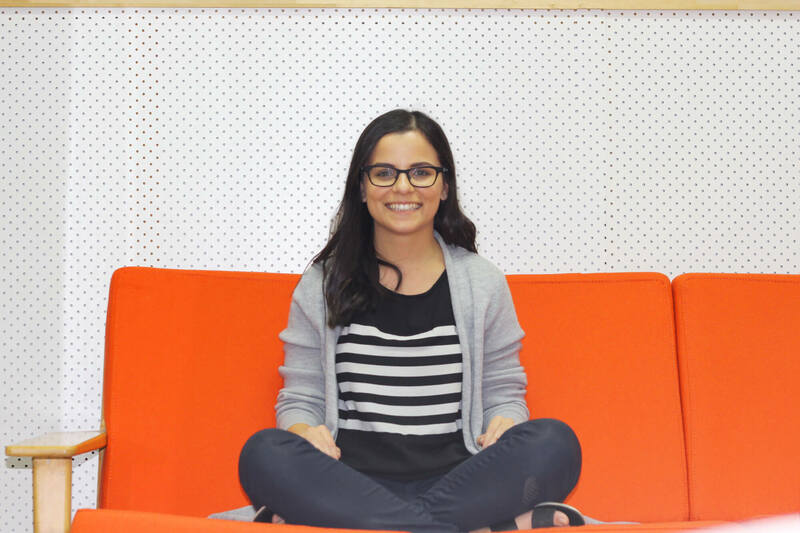 As a designer, my work is always rooted in creative and strategic thinking.